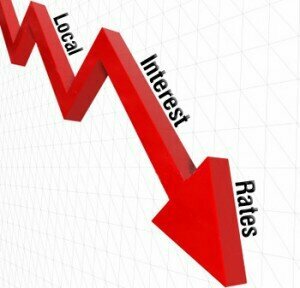 The leader of the 3 month CD rate, AloStar Bank of Commerce just lowered their rate to 0.76% APY from 0.81% APY. The online bank has been offering the best 3 month CD for some time now and is a rate available to anyone nationwide. 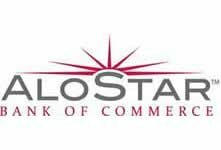 AloStar Bank of Commerce is based out of Birmingham, Alabama. The next best 3 month CDs go to Virtual Bank and Hudson City Savings at a rate of 0.75% APY. The difference between the two banks is the minimum deposit required. Hudson City requires a minimum deposit of $500 for local residences or $5,000 for everyone else, while Virtual Bank requires a minimum of $10,000 to achieve this rate. Hudson City Savings has 130 locations throughout New Jersey, New York and Connecticut. Virtual Bank is based out of Palm Beach, Florida and is the online division of Lydian Private Bank. The next best 3 month CD drops down to 0.70% APY from OneWest Bank with a minimum deposit of $1,000. Other than these banks, the next best CD rate starts at 0.50% from Discover Bank. All of these banks allow savers from anywhere in the United States to obtain their rates as long as you meet their minimum required deposits. Be sure to compare the best CD rates around the nation from our CD rates database.